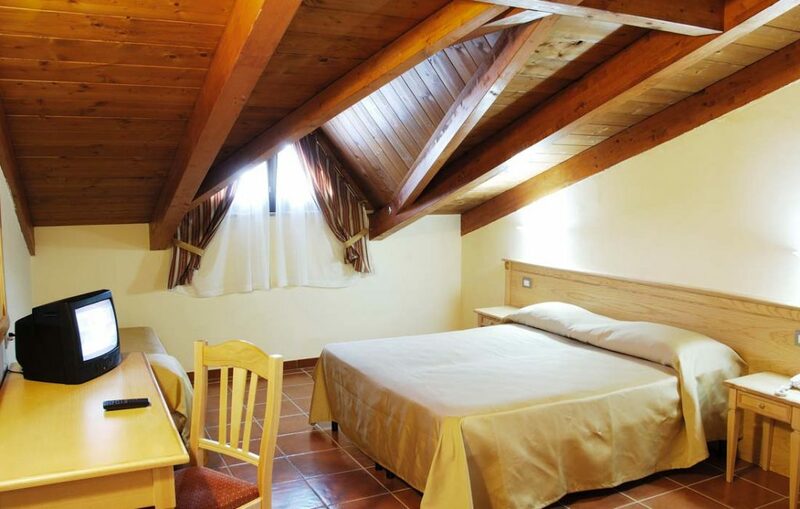 The attic room at Hotel Giunone are less wide than the others, but they are very cozy as well. 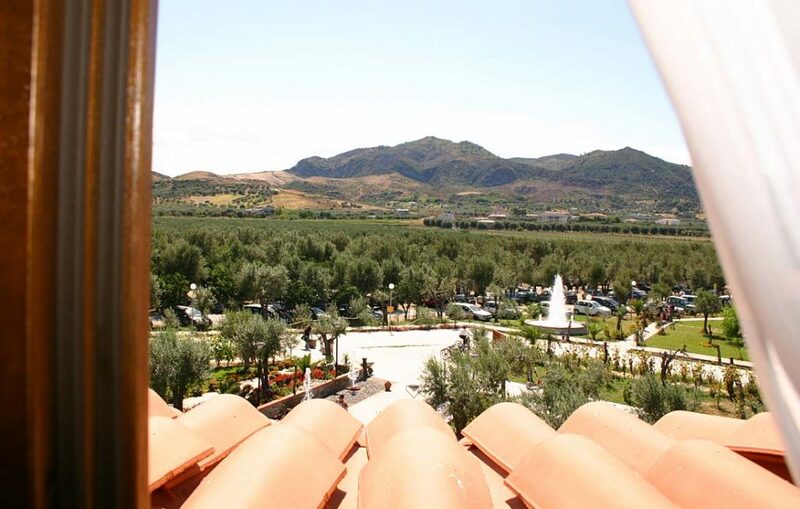 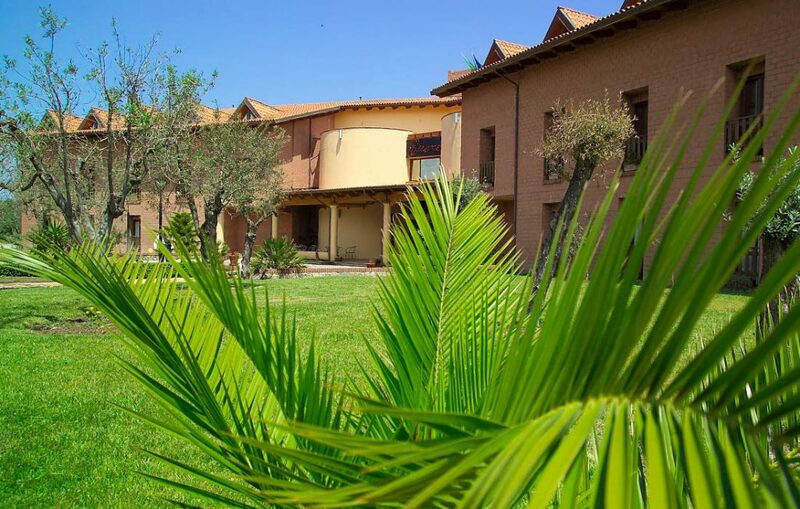 From thir window you have views of the surrounding park of citrus and eucalyptus of CORTE DEI GRECI Resort & SPA. 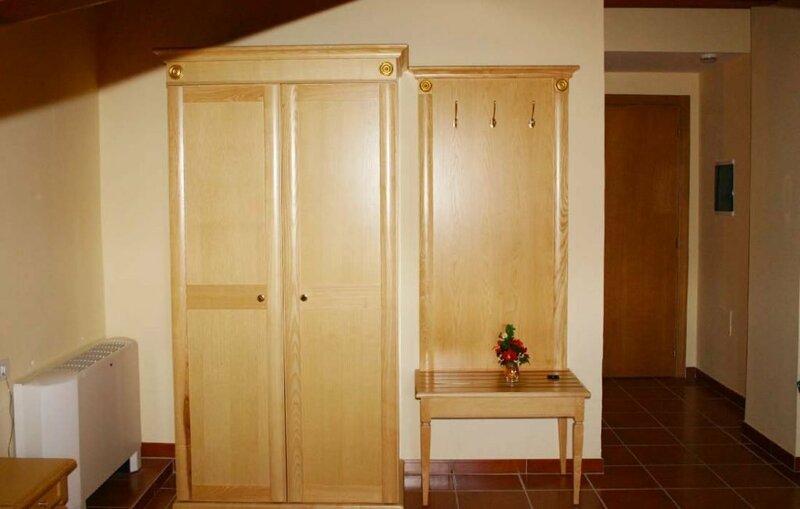 You may choose among double, triple, quadruple rooms. 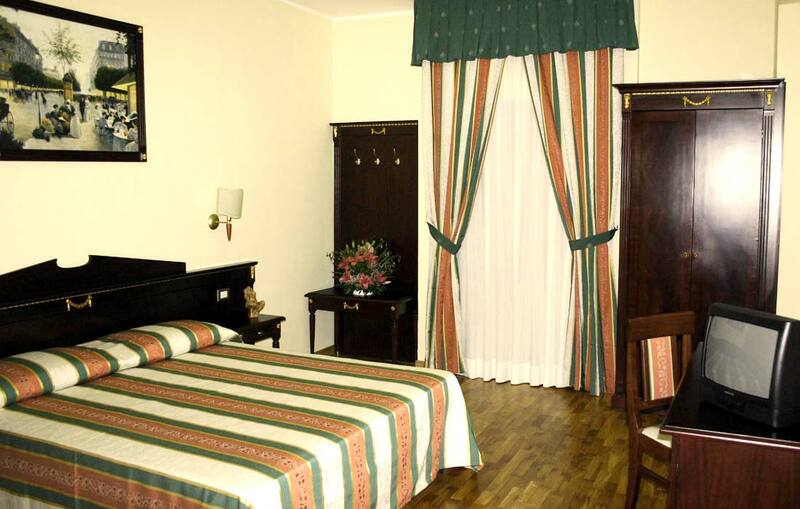 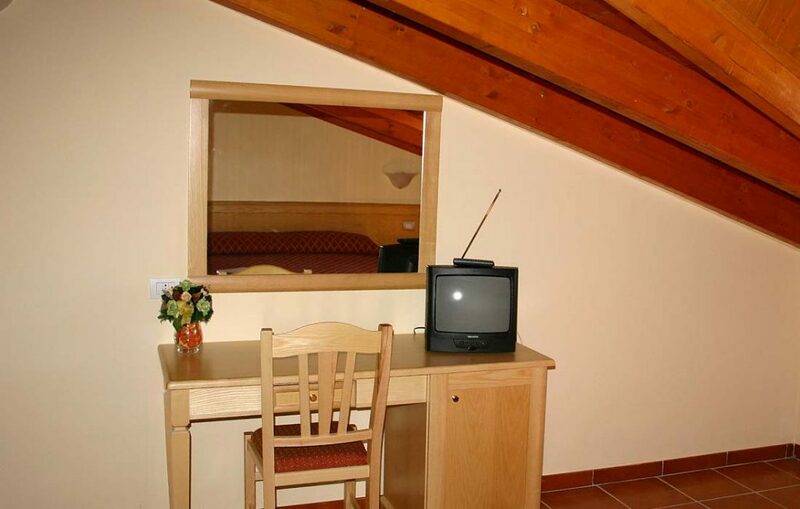 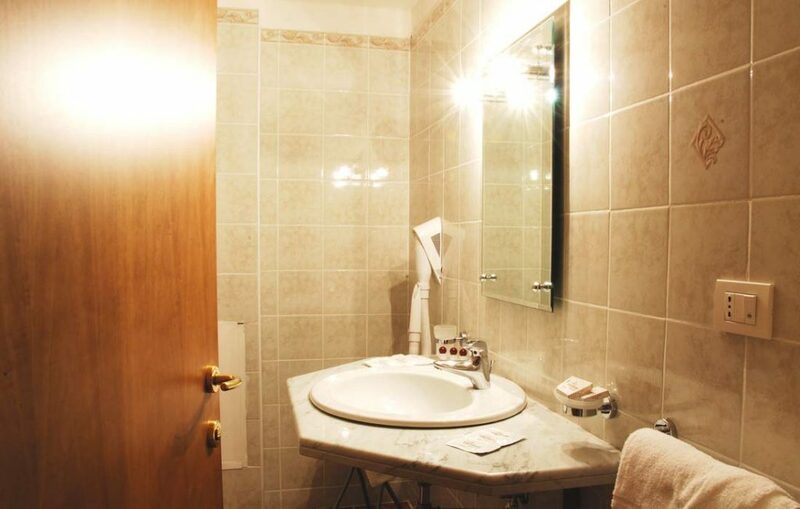 All rooms have: air conditioning, LCD TV, safe, mini-bar, telephone, private bathroom with hairdryer.